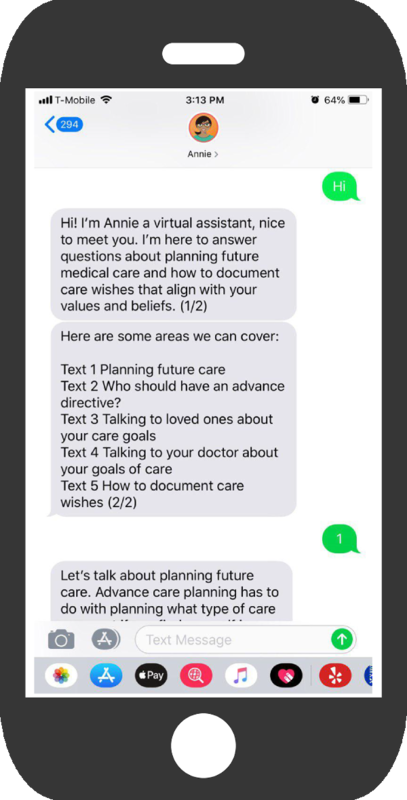 Annie is a virtual advance care planning facilitator who can answer many of your questions about planning future medical care, how you document your care wishes, and how to communicate those wishes with your medical team and loved ones. What does full code mean? 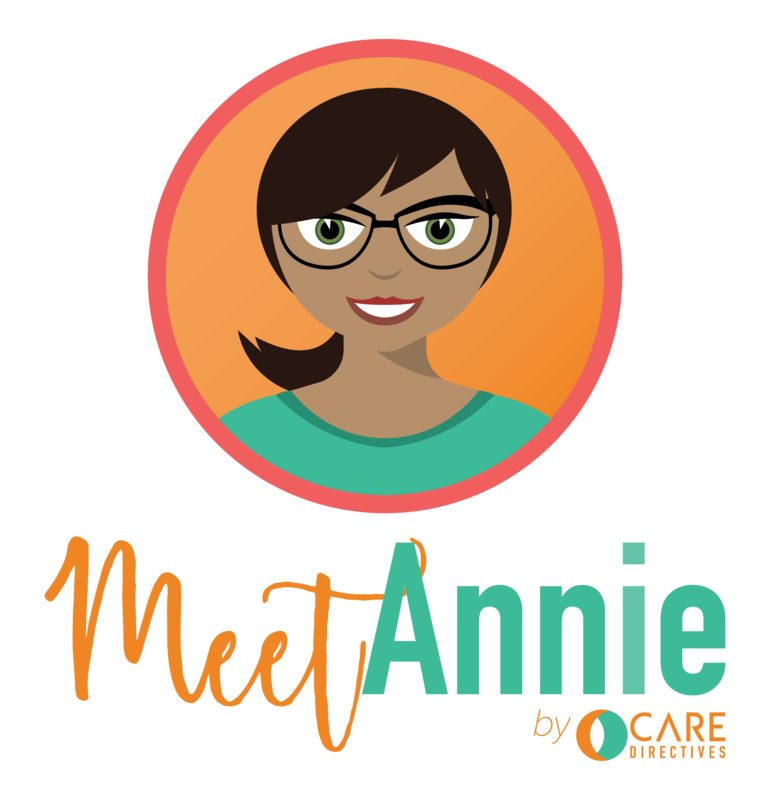 Text Hi to 1-888-713-7301 to talk to Annie today! 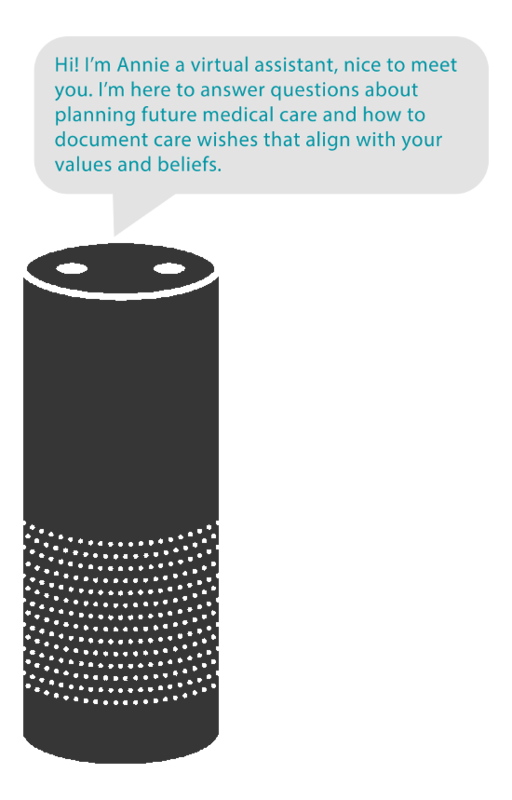 Enable the My Care Plan skill on your Alexa enabled device to talk to Annie today! Annie can even help you fill out an advance directive. Annie, our virtual advance care planning facilitator, was named after Annie Easley, who was born April 23, 1933 in Birmingham, Alabama. Annie was a female African-American computer scientist, mathematician and rocket scientist. In 1955, an article in the local paper about twins who were human computers at a company called NACA piqued Annie’s interest, and she soon had a position there as a computer at the Lewis Research Centre. 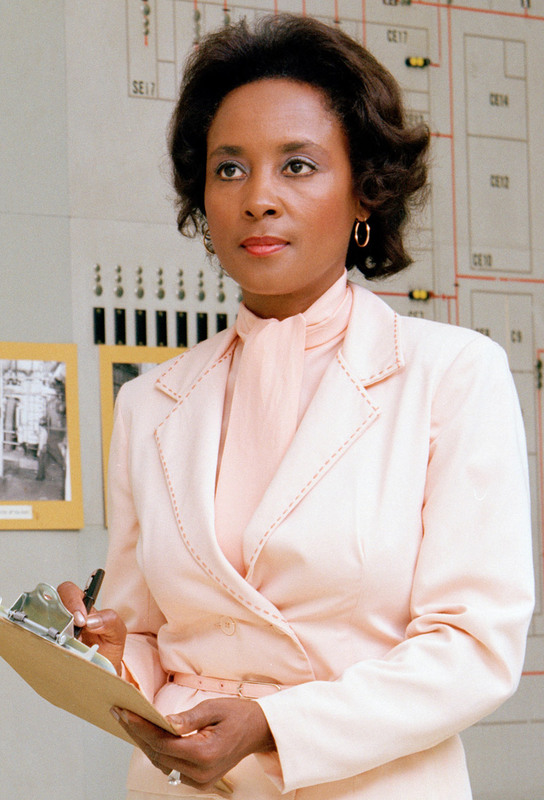 Annie went on to become a leading member of the team which developed software for the Centaur rocket stage, as well as other alternative power technology projects and was one of the first African-Americans to work as a computer scientist at NASA. Annie also tutored and actively encouraged females to consider STEM careers. Annie retired in 1989 but continued to work with the Speaker’s Bureau and the Business & Professional Women’s Association until her death in 2011. Interested in learning more about Annie?